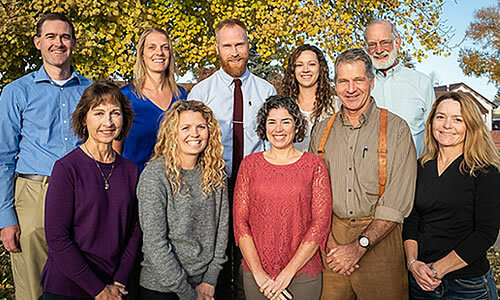 Thank you for learning more about Gunnison Valley Family Physicians. Please click on a link below for information about our services, doctors, and staff. Address: 130 E. Virginia Ave.